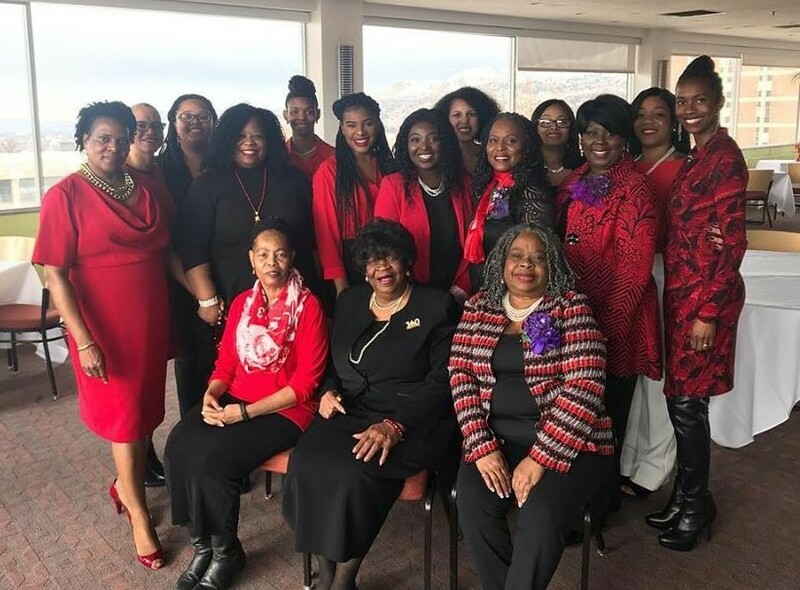 Home - Greater Salt Lake Alumnae Chapter-Delta Sigma Theta Sorority, Inc. 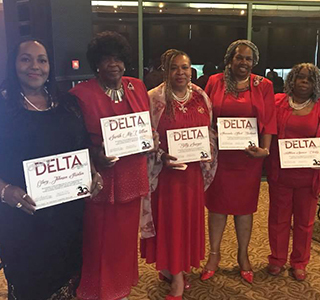 Welcome to the official website of the Greater Salt Lake Alumnae Chapter of Delta Sigma Theta Sorority, Incorporated. Chartered on May 1, 1988, the chapter serves the greater Salt Lake area of the state of Utah. 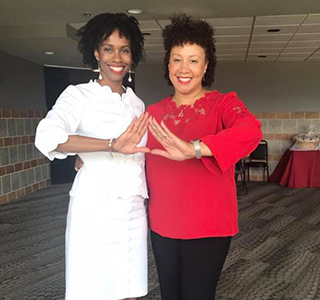 As a chapter, we remain activated, motivated and committed to the mission and vision of the Sorority's Founders and will fulfill that calling through the Sorority’s Five-Point Programmatic Thrust. 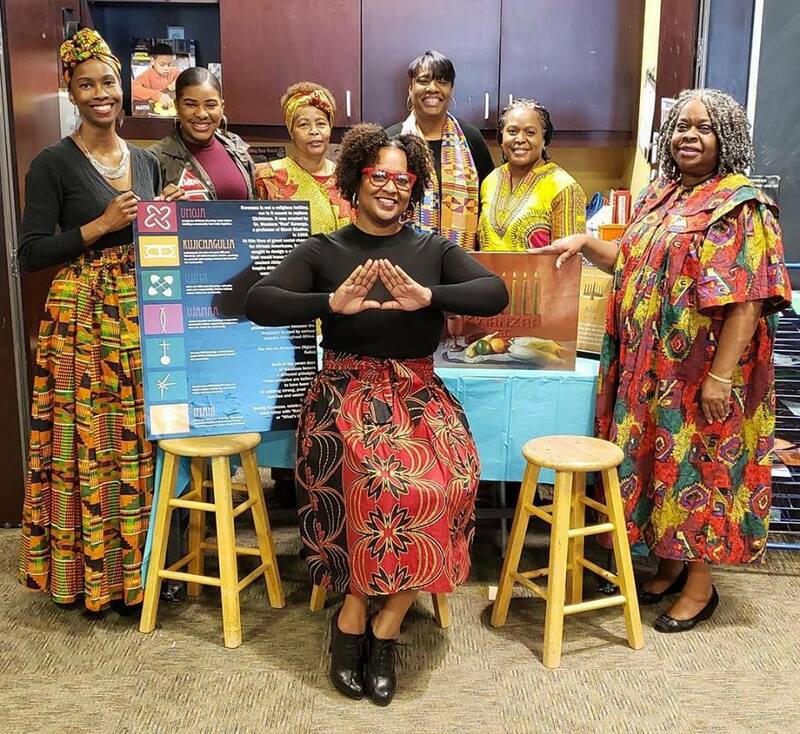 We encourage you to explore our website for information on our chapter history, programs and events and invite you to join our mailing list or connect with us on social media.